Vann L ove, President of Love Construction Company has worked in residential and commercial construction continuously since 1957. By 1964, he had earned his Unlimited Masters Plumbing, HVAC, and General Contractors Licenses. He is licensed for any size project and carries both General Liability Insurance and Workmen's Compensation Insurance. 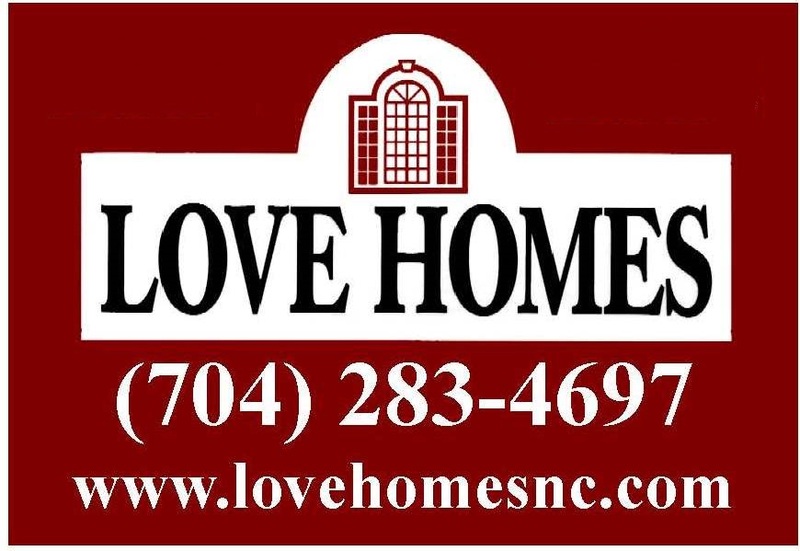 Mr. Love has served as President, Vice-President, and Director of the Union County Homebuilders Association. He is still actively working in the business. Wendy Love, Vice President, has worked in the construction industry since 1990. She has been licensed as a NC General Contractor since 1998, and is also a REALTOR. Ms. Love holds a bachelor's degree from the University of North Carolina at Chapel Hill and a Masters in Project Management from Western Carolina University. She has served as President, Vice-President, Secretary and Director of the Union County Association of Realtors. Richard Hilton is the construction superintendent at Love Construction Company. Mr. Hilton has worked in the construction industry since the 1970's and has been employed with Love Construction Company since the 1980's. He is skilled in both commercial and residential construction. Mr. Hilton studied engineering at NC State University.